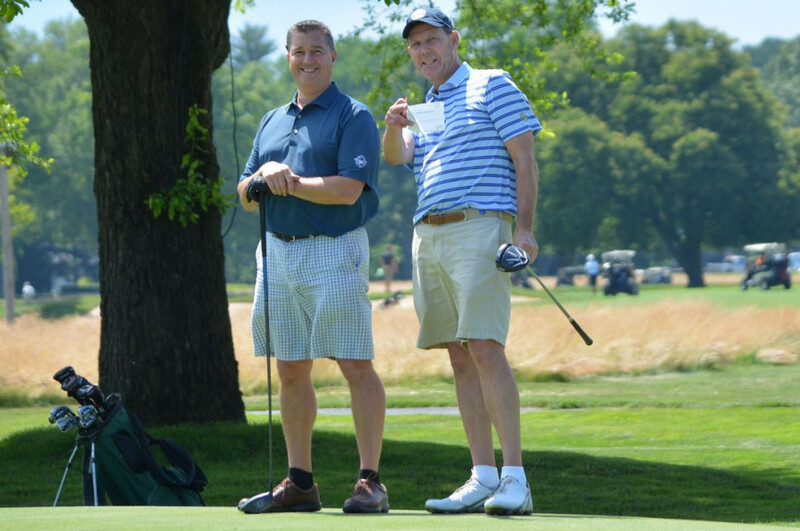 Highlights of the 98th NJSGA Open Championship at the Montclair Golf Club, including champion Marc Issler's dramatic birdie putt on the final hole. 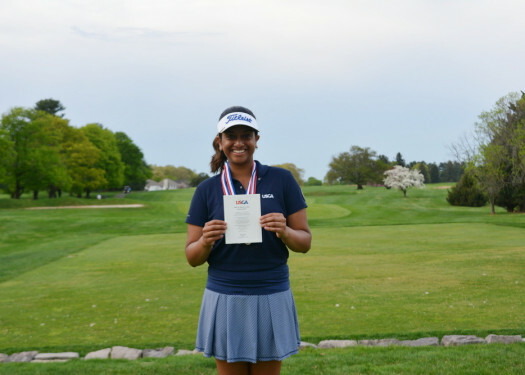 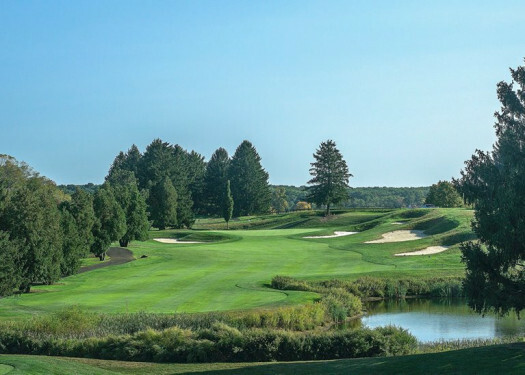 Whether you're a championship player wanting to test your skill or a casual golfer looking to play a great course, the NJSGA has a place for you. 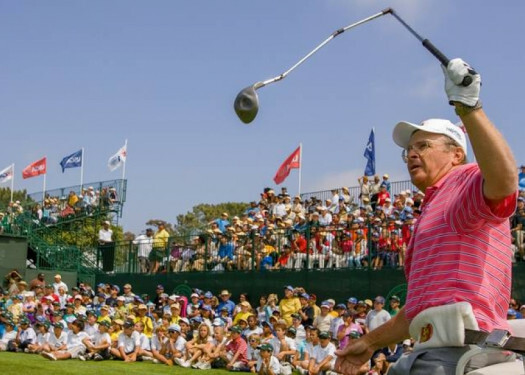 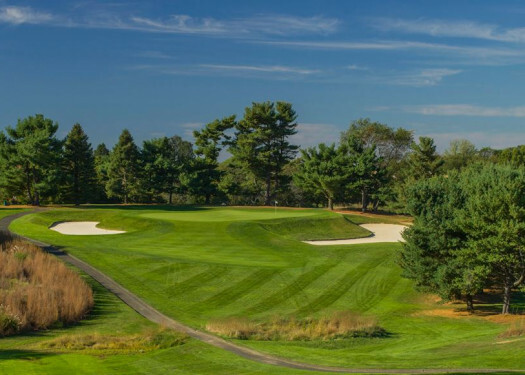 Members gain access to the New Jersey's championship golf schedule, Member Golf Days, at hard-to-get-on courses, an official USGA Handicap, New Jersey Golf magazine, special golf promotions, and more. 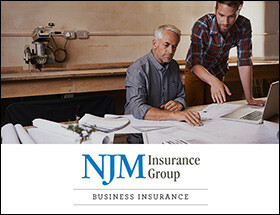 Learn how your company or organization can sponsor the NJSGA too!